Let’s face it – drinks (or lack thereof) can make or break an event. 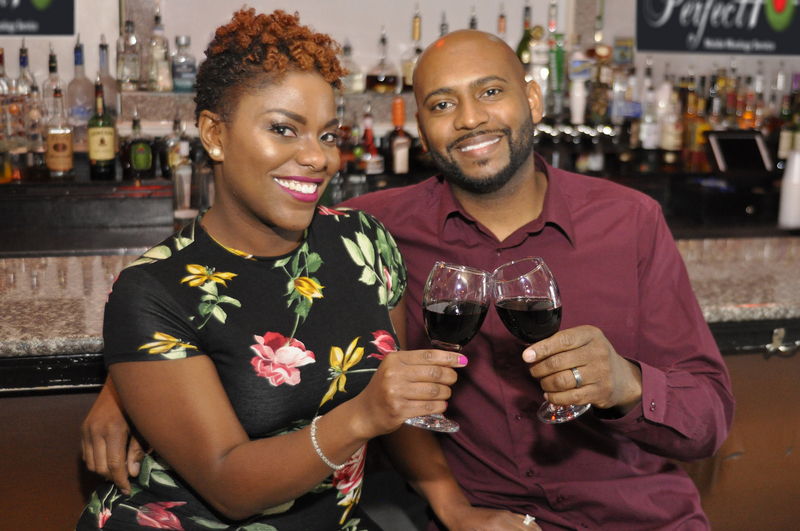 After attending countless weddings and events, Jennifer and Steve Peeples recognized a need to bring more excitement and cocktail education back into bartending. They believe cocktails shouldn’t just be a commodity, but a fun, bonding experience each and every time. Therefore, in May 2017 The Perfect10 Mobile Mixology was born. Jennifer’s 15 years of bartending experience paired with Steve’s business savvy, equates to an innovative and professional company that can meet the needs of any event. Each of their fun and energetic bartenders are trained and TIPS certified, while also adhering to The Perfect10 Recipe for exceptional customer service – a 10 step process for ensuring each event is executed to perfection. Whether you are organizing a tailgate, corporate happy hour, wedding or team-building mixology classes, we’re your trusted partners in delivering exceptional experiences. Relax – the cocktails are on us!